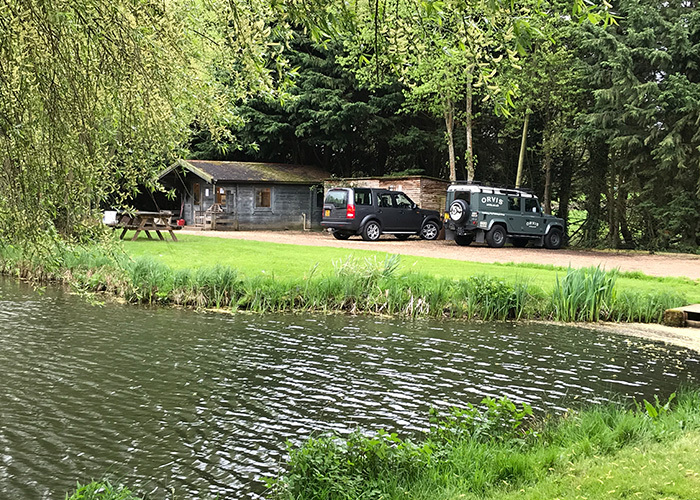 Orvis Land Rover at Holbury Lakes. Sue lit up as she cast a bit of red fluff out over the water. I first met Sue and her husband Phil on a snowy day in March. They had both always wanted to try fly fishing and the Orvis Free Learn to Fly Fish programme was the perfect opportunity. The couple of hours instore flew past as we chatted away about fish and flies and tackle and they both took to the casting, despite the weather conditions. After the other participants left we carried on chatting and they shared with me that Sue is very ill. Her cancer is incurable. 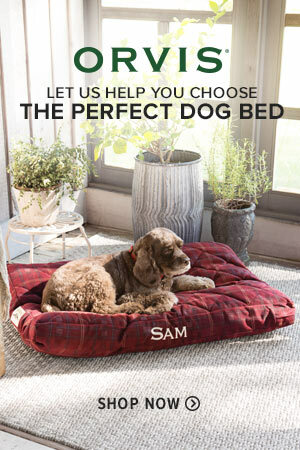 But Sue isn’t sitting back and letting the cancer win. Sue is making the most of life and getting on with doing all those things she has never had the time to do, including fly fishing. We met again at Holbury Lakes six weeks later for their Learn to Fly Fish On The Water session. 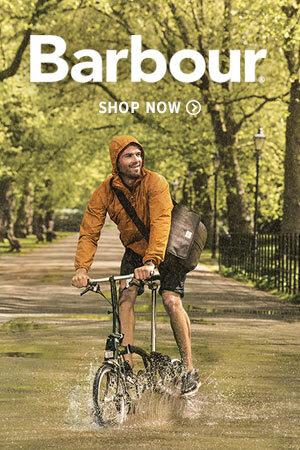 They both had a wonderful time putting the theory, from their free instore session, into practice on the water. 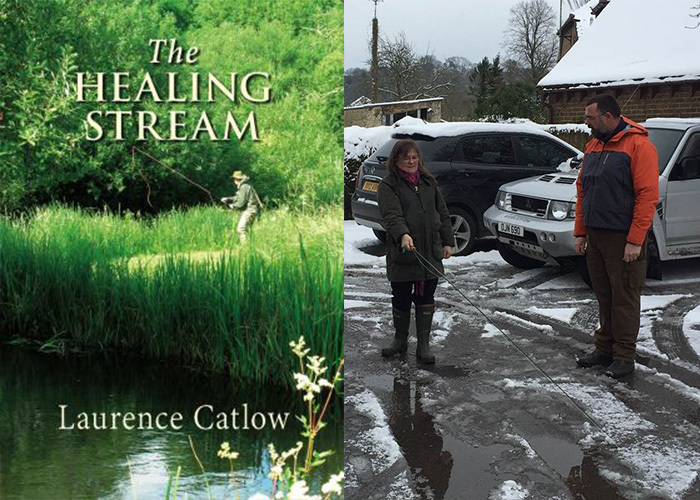 Left: The Healing Stream by Laurence Catlow. Right: Sue attending her Free Learn to Fly Fish session at the Orvis Stockbridge store. Meeting Sue reminded me of how I came to fly fishing. I fished as a boy, trotting worms and maggots under a float on the Kennet, or ledgering sweetcorn for Tench on the local ponds. But, like a lot of people, I lost touch with angling as I grew up, went to university and started my career. Then in my early thirties my life was put on hold when I was diagnosed with Non-Hodgkin’s Lymphoma. Ten rounds of chemotherapy, radiotherapy and a stem cell transplant left we depleted both physically and emotionally. A friend dropped off some magazines to keep me entertained in amongst which were some copies of Trout & Salmon. I very much enjoyed the articles by Laurence Catlow recounting his days on the North Yorkshire rivers and streams, not far from my home in Leeds. Enthused I booked some lessons on a local stillwater and within a few months I was casting a fly to wild trout on the River Wharfe and its tributaries. Back then no one was talking about the therapeutic benefits of angling but looking back now I realise that those days by the water were critical to my recovery and to my wellbeing ever since. My inspiration, Laurence Catlow, wrote about his own mental health issues and how fly fishing helped him in his book The Healing Stream. 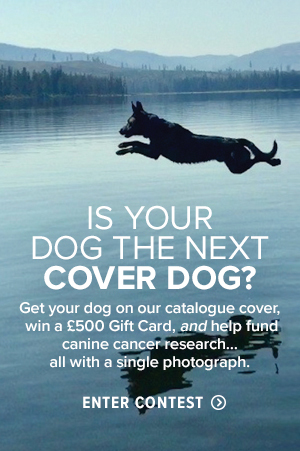 Over the twenty years since my cancer a whole host of research has demonstrated those therapeutic benefits and a number of organisations, including the NHS, have developed to exploit those benefits. Casting for Recovery provides an opportunity for women whose lives have been profoundly affected by breast cancer to gather on an all-expenses paid retreat at a stunning venue to learn the beautiful art of fly fishing. Just as importantly, the retreats offer an opportunity to meet new friends, share stories, support others and, crucially, have fun. 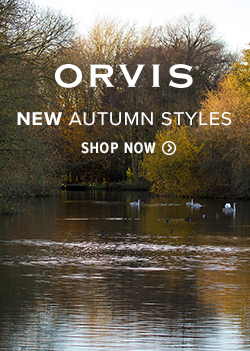 Orvis supports Casting for Recovery by providing waterproof clothing, rods and tackle. 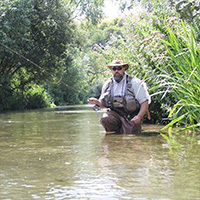 Fishing for Heroes aims to help forces personnel who are suffering from emotional issues after the horrors of active service by providing fly fishing instruction. Fishing for Forces is a Non-Profit Organisation with the view that anyone who has been affected by operational duties could do with a touch of peace and quiet and would benefit from the healing effect of spending a day by the water. Fishing for Schools is an exciting project from The Countryside Alliance Foundation. 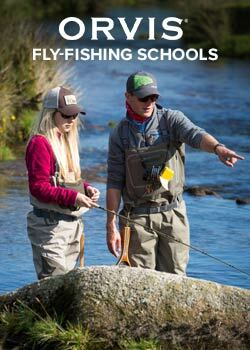 It teaches young people the unique skills of fly fishing and offers them a gateway into the natural world. The mission is simple – to educate and enhance young lives.